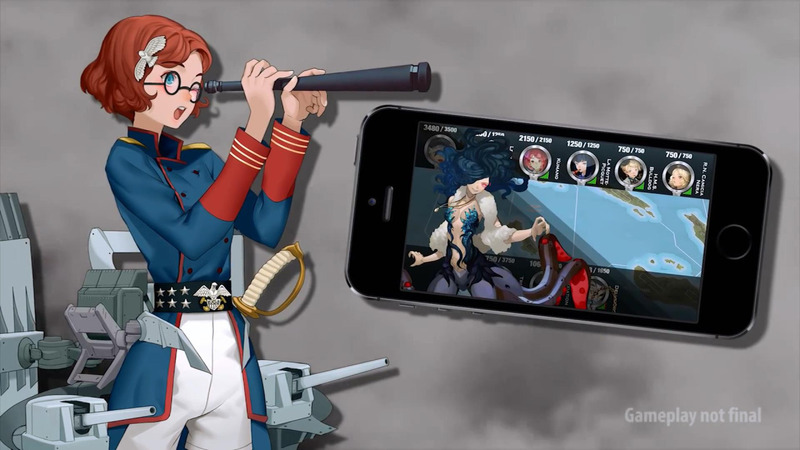 Victory Belles is a browser-based/iOS naval battle game created by Black Chicken Studios. 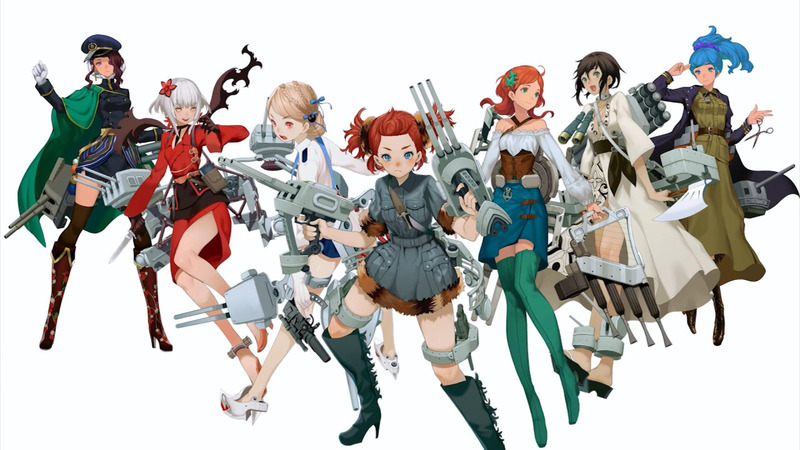 The game features World War II era battleships in the form of anime girls (known as Belles) who are cute as they are deadly. 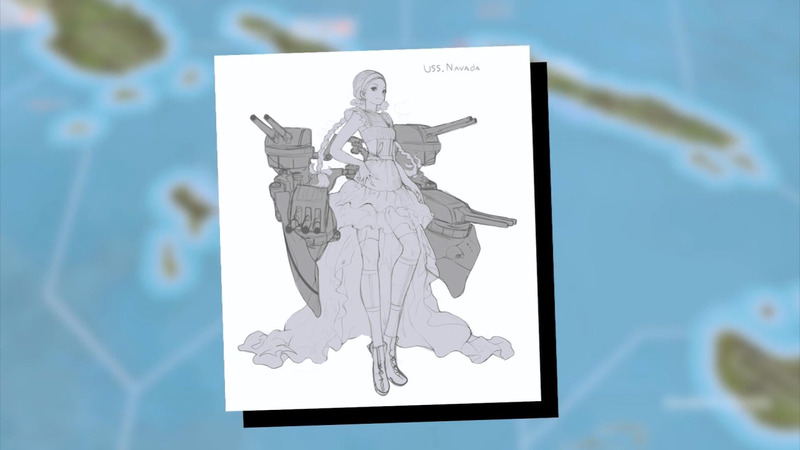 Assemble your naval fleet in order to join in on the war against the French Army, Soviets and more. 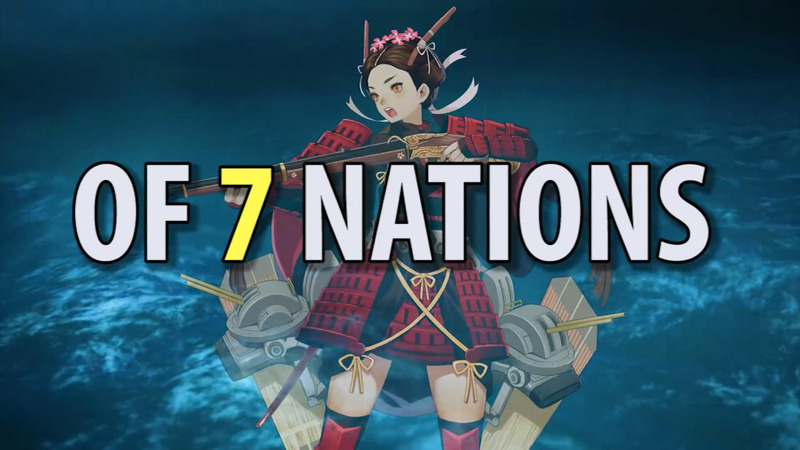 The power of war has never been so attractive! Battleships From All Over: Collect and select from over 120+ of the world's most powerful warships. 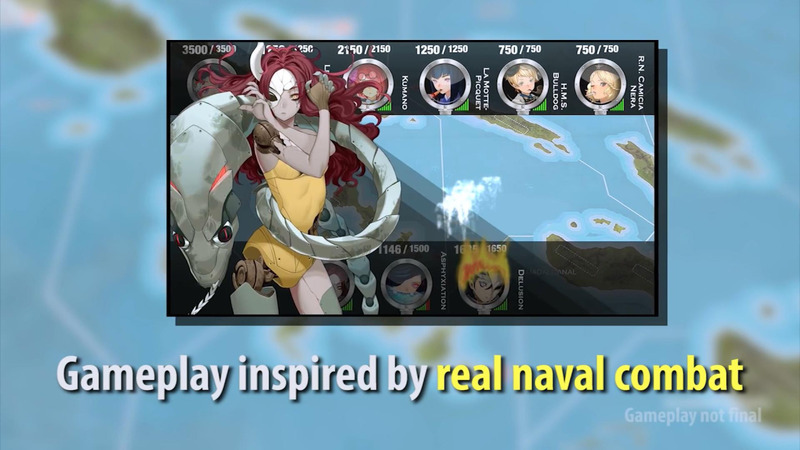 Travel and Battle: Charge across the ocean and battle against turns of enemy ships and fleets. Strategize Beforehand: Plan your battles ahead with different weapons and equipment to collect, upgrade and use to secure victory. Romance: Go on dates with the Belles who have their own personalities and traits. 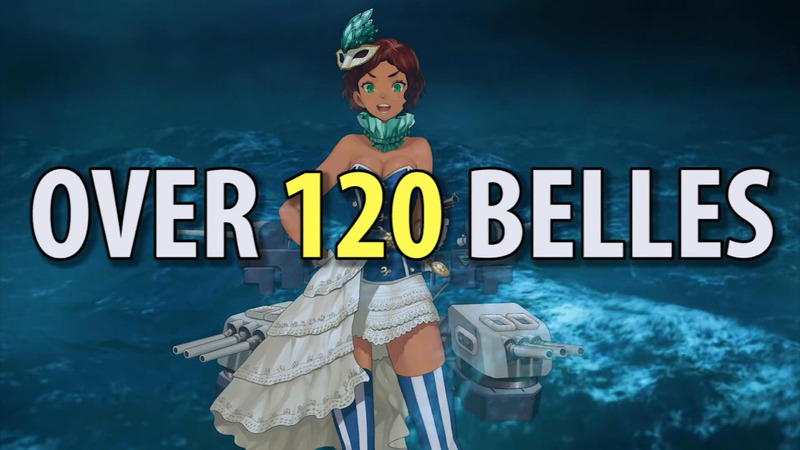 Improve your love life with the Belles to improve their efficiency in battle.